Prosecutors in Northern Virginia are seeking to drop the most serious charge against a driver who crashed into a mother pushing a stroller, killing the infant. Loudoun County prosecutors plan to drop the involuntary manslaughter charge against John Miller IV, court documents show. 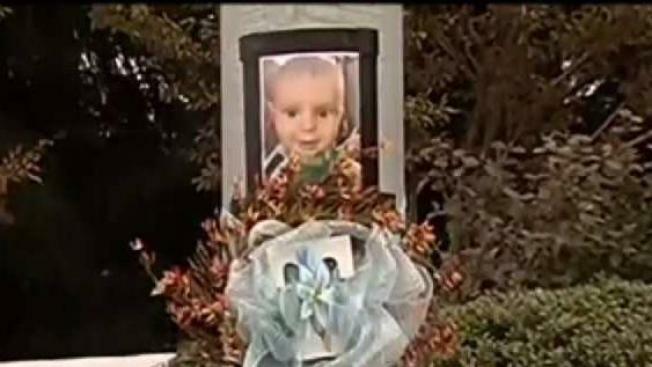 Five-month-old Tristan Schulz died after Miller's SUV plowed into the infant's mother and the baby's stroller in Lansdowne, Virginia, on Aug. 31, 2016 -- one year ago Thursday. Contacted Friday, Miller's lawyer declined to comment because charges are still pending. 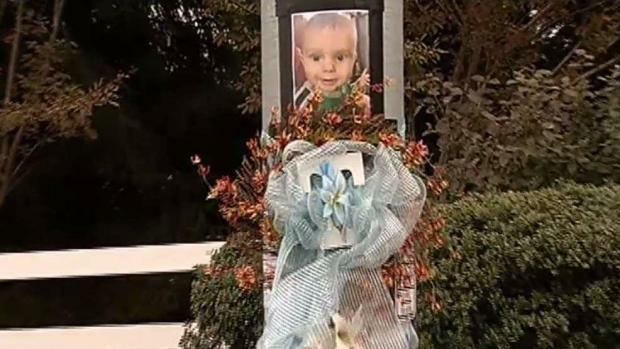 A group of residents in Loudoun County, Virginia, gathered to remember a baby boy killed when a car struck him and his mother in a crosswalk. A Loudoun County grand jury previously indicted Miller on three counts: involuntary manslaughter, reckless driving and failure to yield. Thus, a judge must decide on whether the charges should be dropped. A witness to the devastating crash said Miller was using his cellphone. But other witnesses said he was driving normally, and cellphone records do not definitively prove that Miller was using his phone at the moment he crashed into the mother and infant, court records show. Miller is due in court Tuesday.